Our Hard Tacos Are Made With The Highest Quality Ingredients. We Start With Fresh Crispy Corn Tortillas And Add Our Unique Homemade Meat Sauce, Hot Or Mild Sauce, Lettuce And Cheese. Tomatoes, Onions And Sour Cream Are Optional. 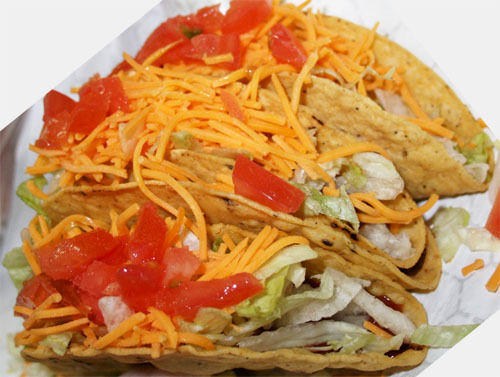 Our Soft Tacos Are Made With The Highest Quality Ingredients. We Start With Soft Flour Tortillas And Add Our Unique Homemade Meat Sauce, Hot Or Mild Sauce, Lettuce And Cheese. Tomatoes, Onions And Sour Cream Are Optional. 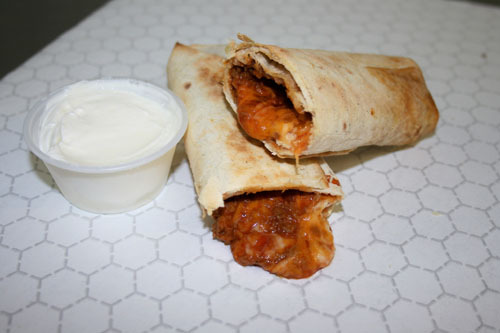 Our Burritos Are Made With The Highest Quality Ingredients Of Cheese, Hot Or Mild Sauce And Our Unique Homemade Meat Sauce And Then Baked to Perfection! 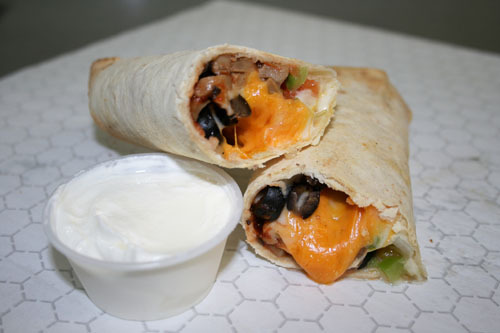 We Take Our Homemade Burrito And Add Onions, Tomatoes, Green Peppers And Mushrooms And Bake It To Perfection! A Flour Tortilla With Cheese, Hot Or Mild Sauce, Onions, Green Peppers, Tomatoes, Mushrooms And Black Olives, And Then Baked To perfection! Sour Cream Optional At No Charge. We Start With A Flour Tortilla And Add Hot Or Mild Sauce, Onions, Green Peppers, Tomatoes And A 2 Cheese Blend, Then Baked In The Oven. It Is Light, Flavorful And Delicious!